That’s easy—the power to transport from place to place instantly. It’s always rewarding when anyone, especially a child, tells me how much they loved my book. 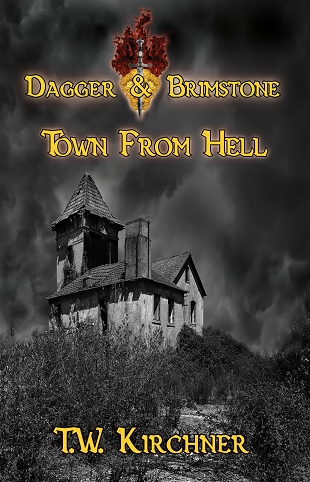 Dagger & Brimstone: Town from Hell will scare and entertain you while piquing your curiosity. I love the spring. It’s great tennis and hiking weather and fun to plant flowers and vegetables in my garden. When I was young, I loved the Happy Hollisters series written by Jerry West. Beach for sure. I love to build sandcastles, to hear the sound of the waves and the salt-air smell that’s by the ocean. That’s tough because not everyone has the same taste in books. Of course, I’d recommend Dagger & Brimstone: Town from Hell if you like supernatural stuff. I have another book in the Pirates Off series almost completed—at least, the first draft, and book 2 for the Dagger & Brimstone series is in the development stage. 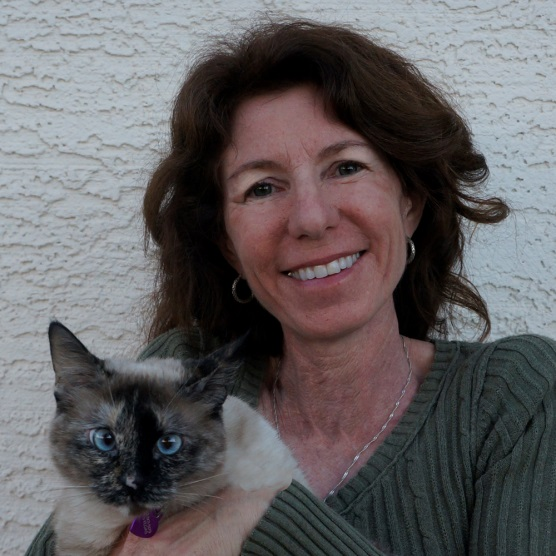 One of these days, I hope to get my two picture books published. The excerpt and interview were very interesting. Thank you for the giveaway. Loved the excerpt, thank you. Thanks for the giveaway your book looks interesting so far.